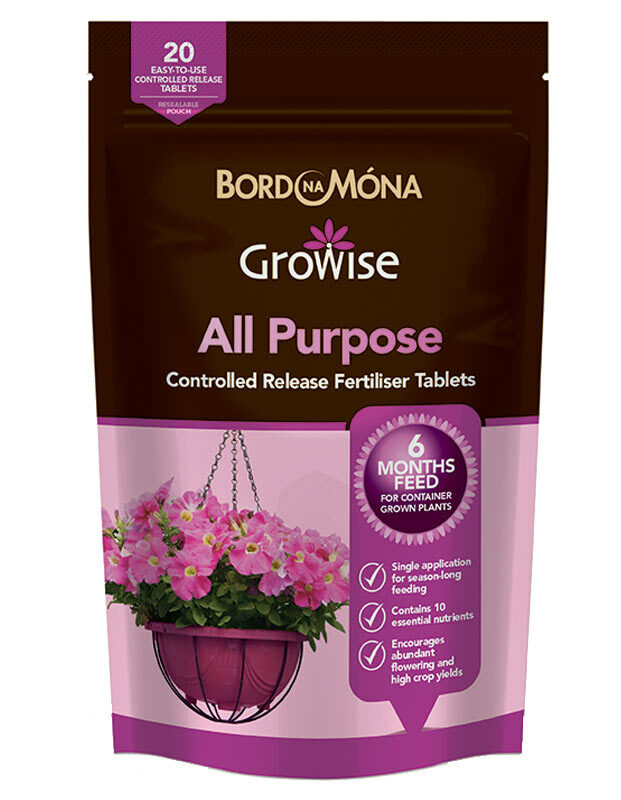 Bord Na Móna Growise All Purpose Controlled Release Fertiliser Tablets contain plant nutrients wrapped in a semi-permeable polymeric coating and include all major, secondary and trace elements needed for strong, healthy plants. 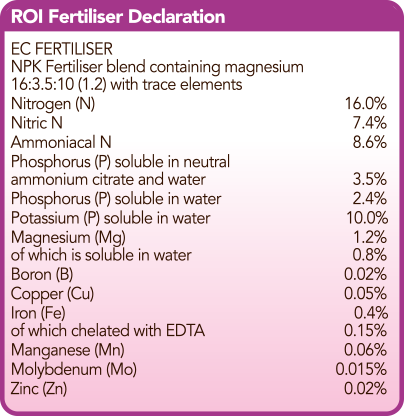 A single tablet can promote abundant flowering and healthy growth for up to 6 months. 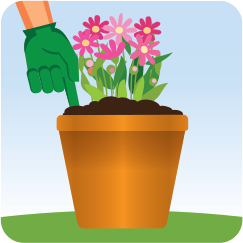 Use for newly planted containers and established plants. Best applied in spring. 3. 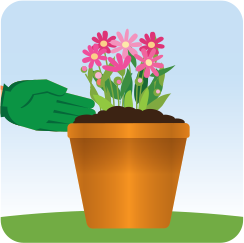 Push tablets 5cm below the surface of the compost. Tubs and baskets require around 4-5 tablets per 10L compost. 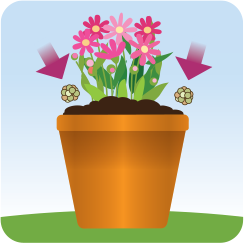 Growing Bags – insert 2-3 tablets to each plant. Follow recommended application rate and only use when there is a recognised need.